Opel will debut a production version of its Astra GTC hatchback at the IAA in Frankfurt in September. DETROIT -- General Motors Co.'s Buick brand plans to sell a rebadged version of the new Opel Astra GTC in the United States, according to a consumer publication. The car is expected to target young American buyers who want a sporty car that handles well and has plenty of power, according to caranddriver.com. A source familiar with GM's plans for Buick confirmed the caranddriver.com report to Automotive News, a sister publication of Automotive News Europe. 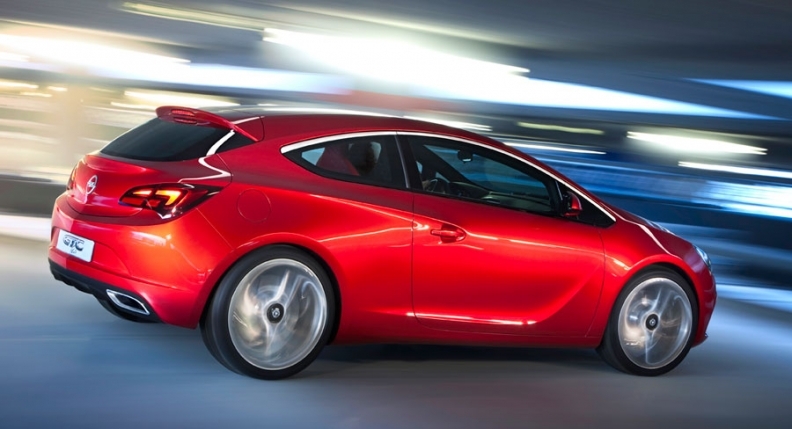 The GTC is a sporty variant of the new generation Astra hatchback already on sale in Europe. Opel will begin taking orders for the Astra GTC on June 7 and will then release details of European pricing, equipment and engines. The GTC will be closely based on a concept shown by Opel at last year's Paris auto show and will debut as a production car at the IAA in Frankfurt in September. The GTC concept car shown in Paris was powered by a four-cylinder, 2.0-liter turbocharged gasoline engine with direct injection, mated to a six-speed manual transmission and a stop-start system. The new Astra is wider and sleeker than the previous model. That car was sold in the U.S. by GM's Saturn brand for about a year and also was called Astra. The redesigned three-door Astra was originally planned for the now-defunct Saturn brand, according to the source familiar with the project. With a few exceptions, Saturn essentially sold rebadged Opel vehicles. For example, the Saturn Aura sedan was a previous-generation Opel Insignia with minor cosmetic changes. With Saturn's demise, Buick was selected to market a few rebadged Opel cars. For example, the current Insignia is marketed in the U.S. as the Buick Regal, a key vehicle in the brand's turnaround. 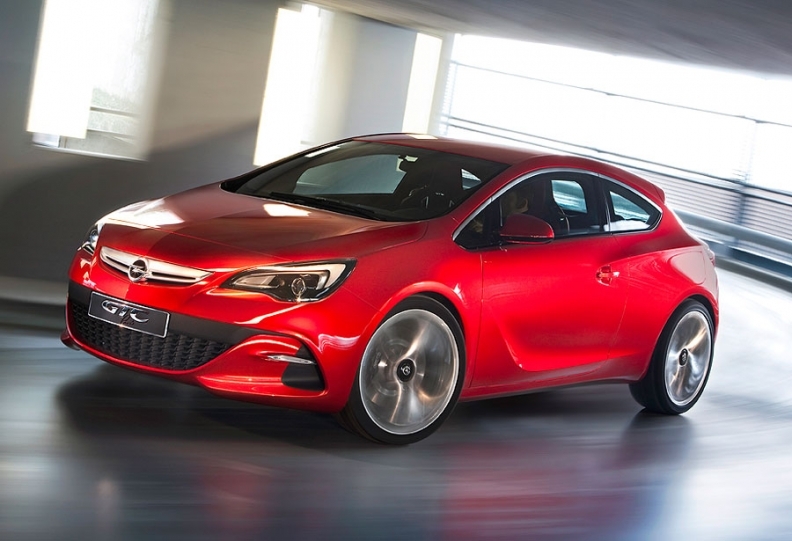 Opel will begin taking European orders for the Astra GTC in June. In 2010, Opel exported around 33,669 German-made Buick Regals to the U.S. The company began exporting cars to the U.S. in March 2010 and they form part of the Opel's strategy to reduce its dependance on the European market. According to Opel, total exports to markets outside Europe amounted to 46,020 cars last year, a figure the company hopes to increase to around 100,000 in 2011.